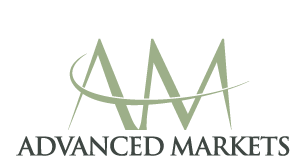 Advanced Markets offers algorithmic and high frequency traders the best attributes of both RFQ and ECN platforms in one unique DMA trading venue. 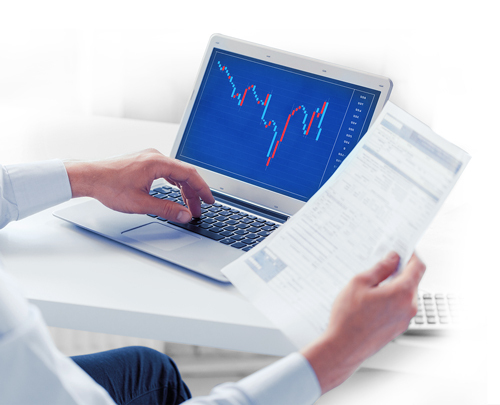 The firm’s technology and pricing solutions ensure that traders experience all the benefits of a fully anonymous, low latency trading environment. Advanced Markets enables direct access to consistent, reliable interbank and non-bank price liquidity covering a wide range of instruments including FX, Metals, Energies and CFDs. FOX-Full Order eXecution, a true block-trading mechanism, is an available option for strategies that rely on larger trade size for their optimization. Direct FIX API connections are readily facilitated with our servers located at Equinix’s NY4 data center and Hong Kong’s HK3 data center. 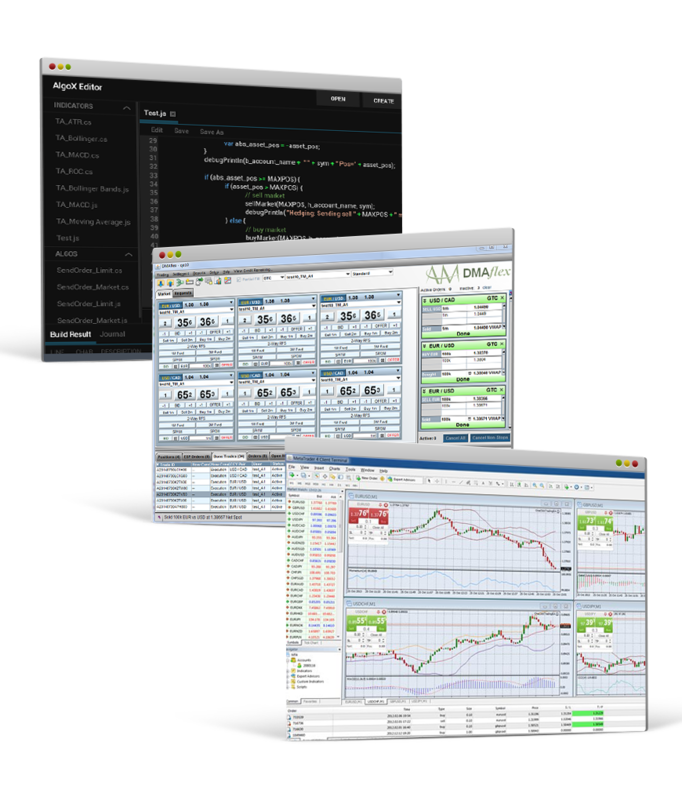 Advanced Markets offers two front-end platforms to those algorithmic traders seeking to employ their own trading scripts. The popular Metatader 4 (MT4) platform enables traders to run their MQL scripts (EAs – Expert Advisors) directly on our DMA liquidity with high quote update rates and the stability of pricing from at least ten of the top FX banks in the world. Fortex 6 is the latest platform offering from our partner, and market-leading software firm, Fortex. The Fortex 6 venue supports script writing in Java or .net and runs those scripts directly on the platform connected to the trade engine. No bridges, no plugins, no middleware and extremely low latency.